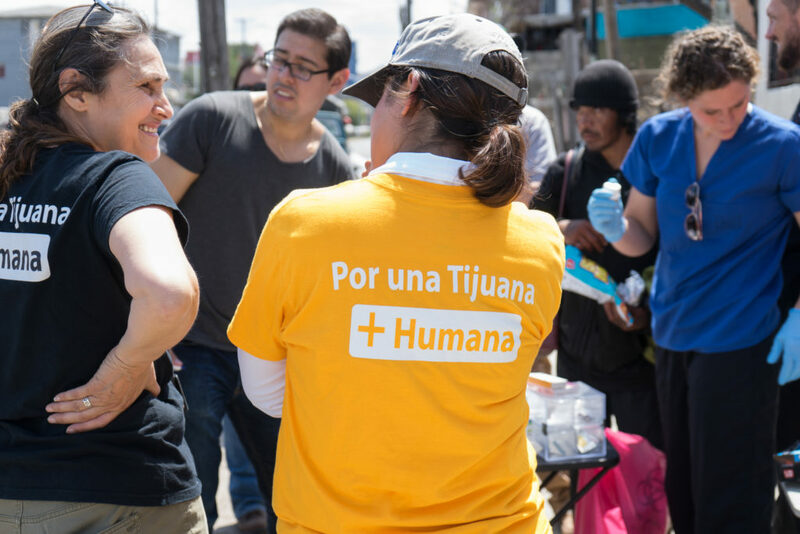 For the past three years, a group of volunteers has been working side by side with Tijuana physician, Patricia Zuniga Gonzalez providing compassionate medical care to thousands of homeless people in Tijuana. 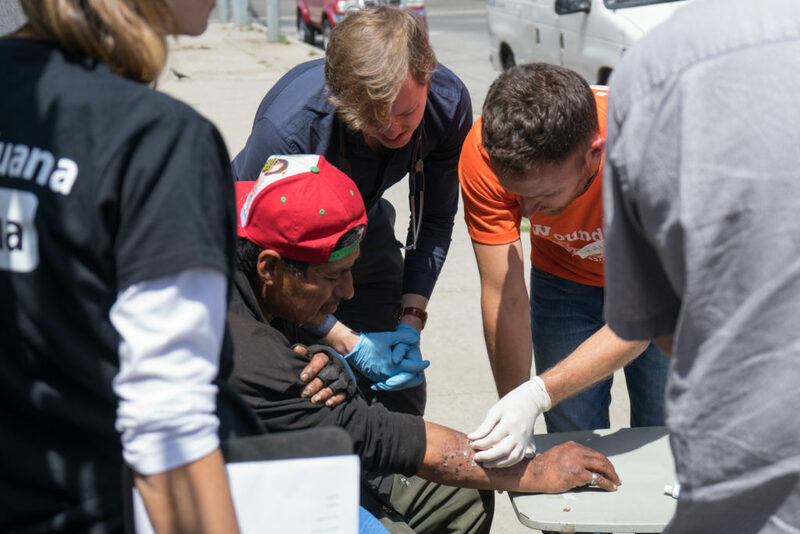 Inspired by her work and moved by the degree of need in these patients, One Small House is serving as fiscal sponsor for her movement: The Wound Clinic. If you are interested in supporting this work, you can donate below. Thank you for helping support this amazing initiative. As mentioned, OSH is serving as a non-profit fiscal sponsor for the wound clinic, which allows generous donors like yourself to obtain a tax deduction for your support. Here is our tax ID number:EIN 04-3814548. And as OSH has done for over a decade, we’ll ensure 100% of your donation goes directly into this project!